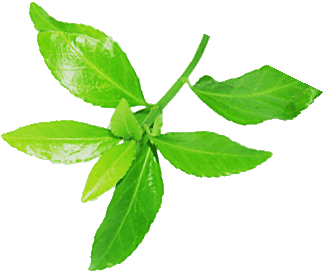 The "Laboratoires COSMALIA®" are specialised in pharmaceutical - cosmetical research and development. 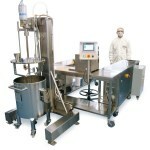 Their know-how permits you to develop wide and complete ranges of products under private label. 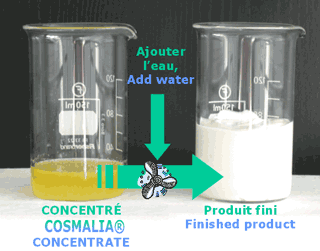 A delivery in the form of "COSMALIA® CONCENTRATES"
to which you add water, and your possible actives. ar457 Katima'a Hélixir de Jeanne M.